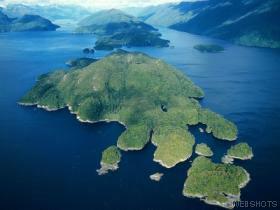 We are off to cruise around Doubtful Sound tomorrow for the day - 8.45am pick up! bit early. Here at Te Anau west New Zealand as we tour round the fjords. Gorgeous weather today as we drove over from Dunedin. Fingers crossed for sun and blue skies tomrrow. Celebrating the birth of the newest Dowdeswell also - Zachary arrived yesterday (depending on where you are in the world that may be different) and all are doing well. This area is staggeringly picturesque and more is promised as we head toward glacier country. Love to all.